So you’ve tasted the cake samples and made a decision on the frosting and the filling. But now how to decorate that cake? 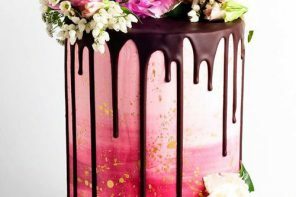 Whether you’re going naked (we’re talking cakes, here, people! 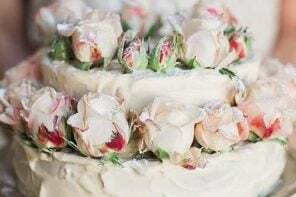 LOL) or you’re dressing your cake with fondant and sugar flowers, there’s just one accessory left to think about it. And that’s what to top it off with! 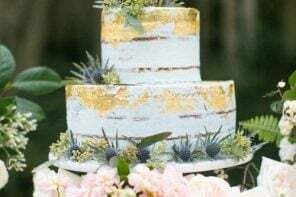 From your names in gold glitter to a pair of adorable elephants, there’s no shortage of great options to choose from for a wedding cake topper. So if you’re looking for some inspiration, we’re rounded up a few of our favorites here. 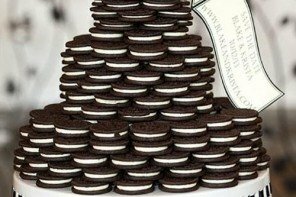 The best part is, all of these can be saved as keepsakes after the wedding. 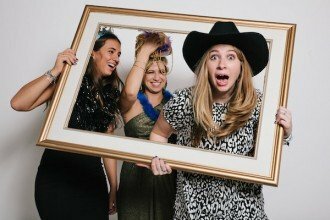 But if you’re not about keeping mementos, you can totally reuse them for years to come at other fun celebrations, too! 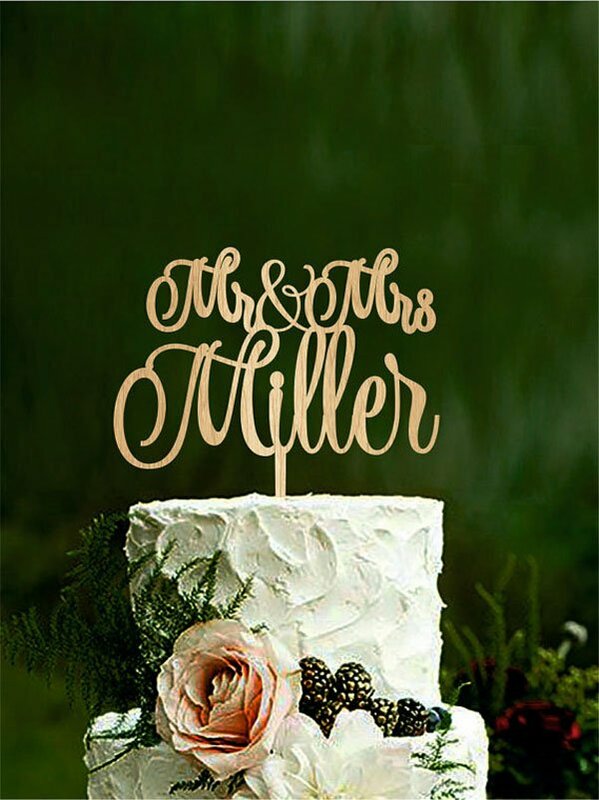 The Mr. & Mrs. Last Name topper is a simple yet chic option for the bride and groom looking to personalize their wedding cake. 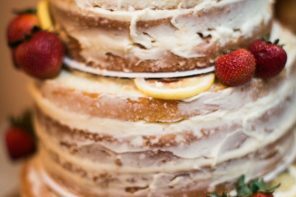 For couples with longer last names, we recommend contacting the seller to make sure it’ll hold well on the cake before placing your order. 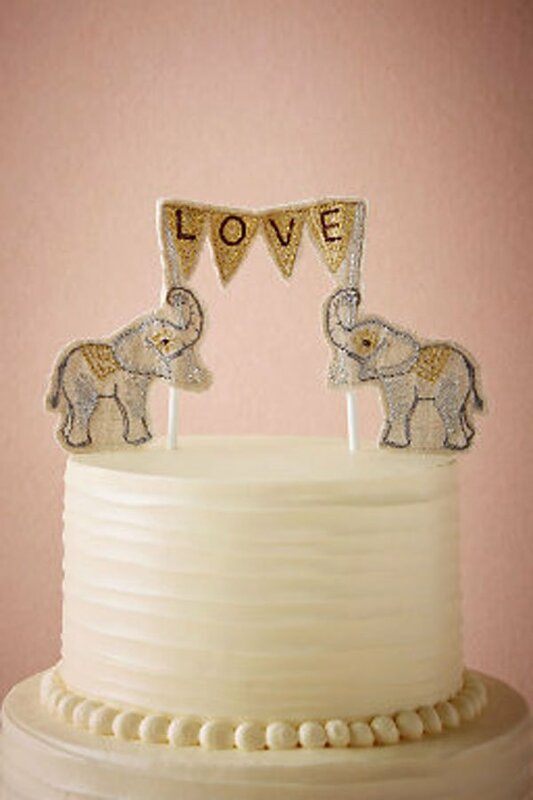 We’re definitely biased (since we kind of love elephants), but this cake topper of two elephants holding a “love” sign is most definitely one of our favorite wedding cake toppers. Silhouettes with a tandem bicycle? Is anything more adorable? 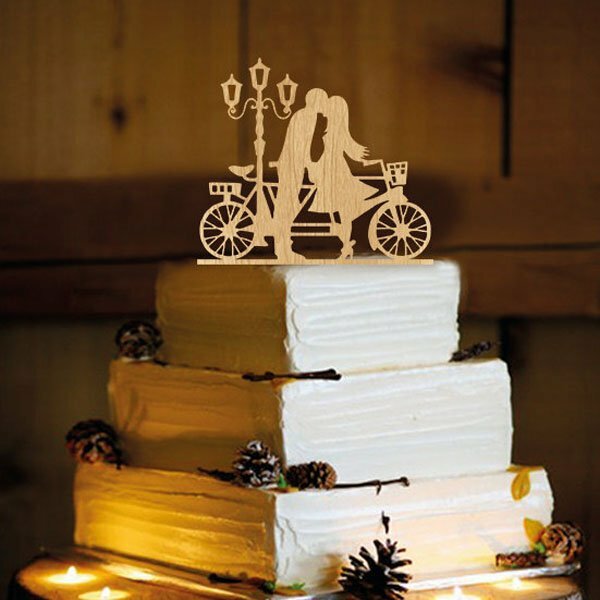 The natural wood finish makes this cake topper perfect for the rustic, quaint couple. 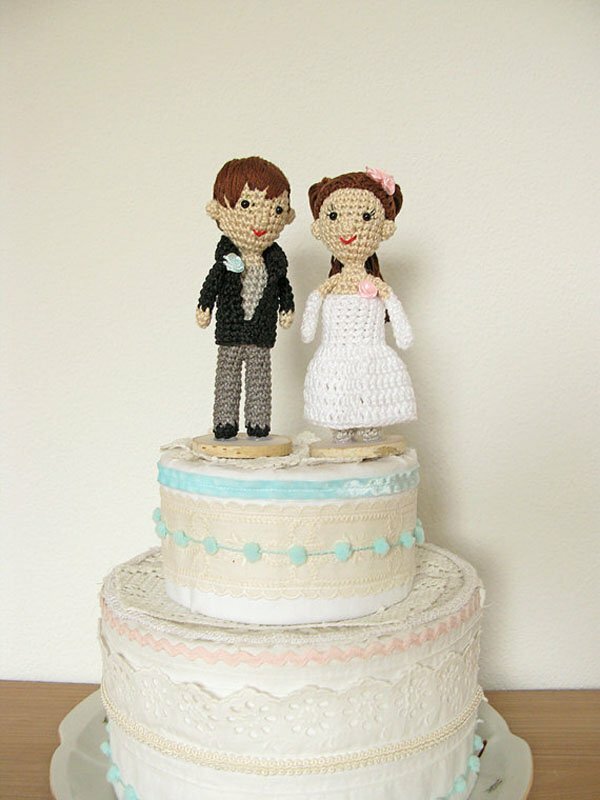 This crocheted bride and groom cake topper is such a quirky surprise, and we love it for that. 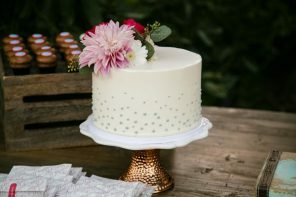 Perfect for the whimsical bride and groom seeking something truly unique to top their cake with. 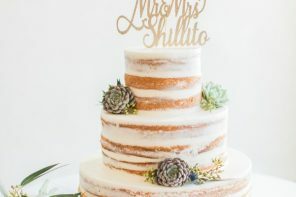 Getting married in the winter? 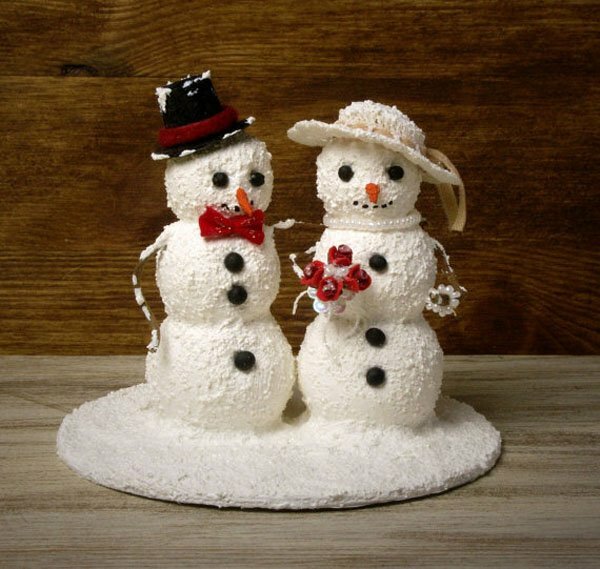 How about this pair of adorable snowmen for the top of your wedding cake? Look at how the snowman has his arm (err, twig) around his new wife! We’re obsessed. Looking for something a little less glitz and glam and a little more DIY? 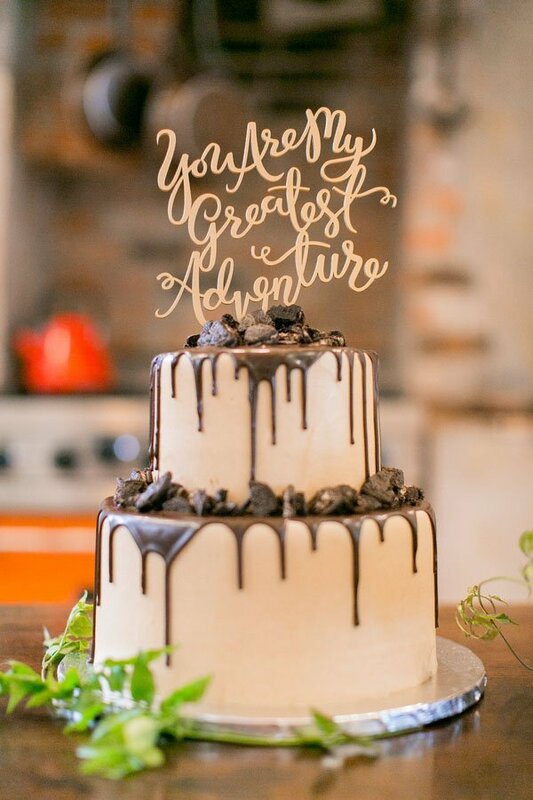 This sign is charming and sweet, and we can totally see it paired with a modern one-tier cake. 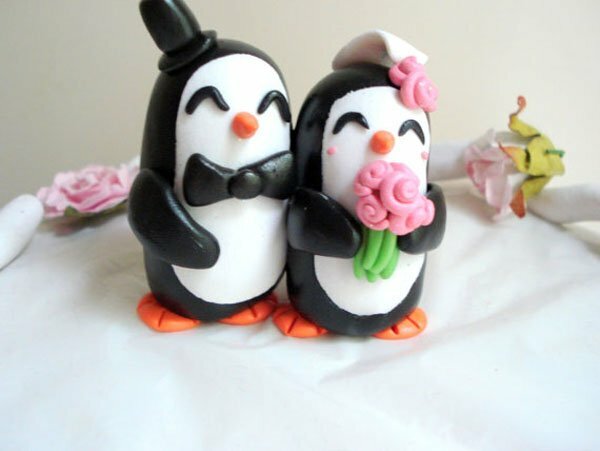 Just a couple of lovesick penguins, are you? 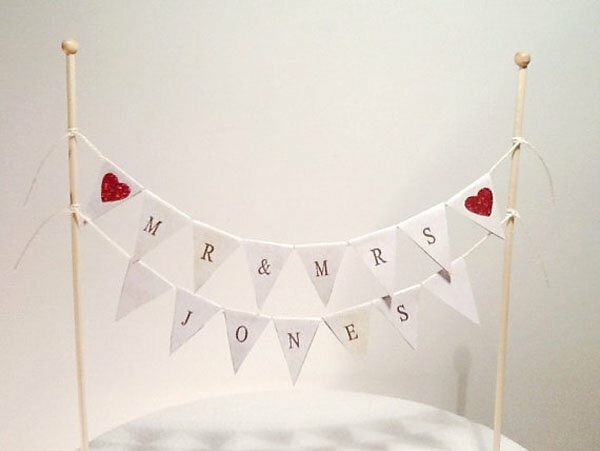 These little babies will be just the right accessory for a wedding cake topper. Not a fan of penguins? No worries. We love this Etsy shop’s eclectic collection of options (check out those owls!). 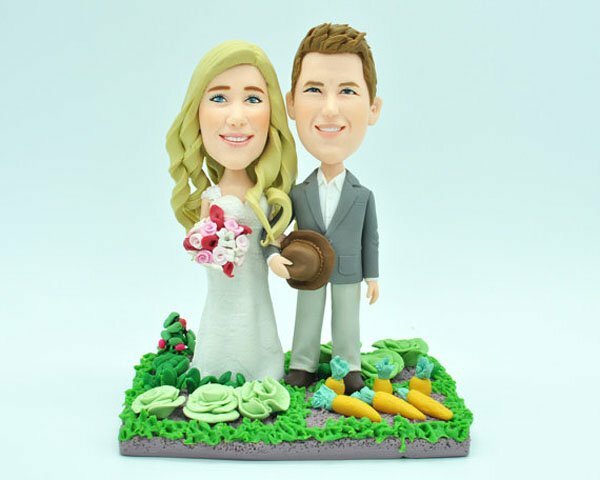 If you’re really in the market for something truly personalized, we recommend ordering custom figures like these. 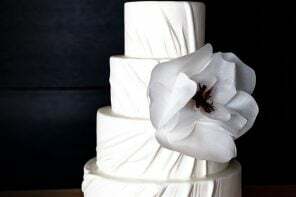 You can provide several photos of yourselves (as well as the dress, bouquet, hairstyle, accessories, etc. ), and the figures will be created based on that as well as any other direction you provide. Looking for something woodland’s inspired? We have just the idea! 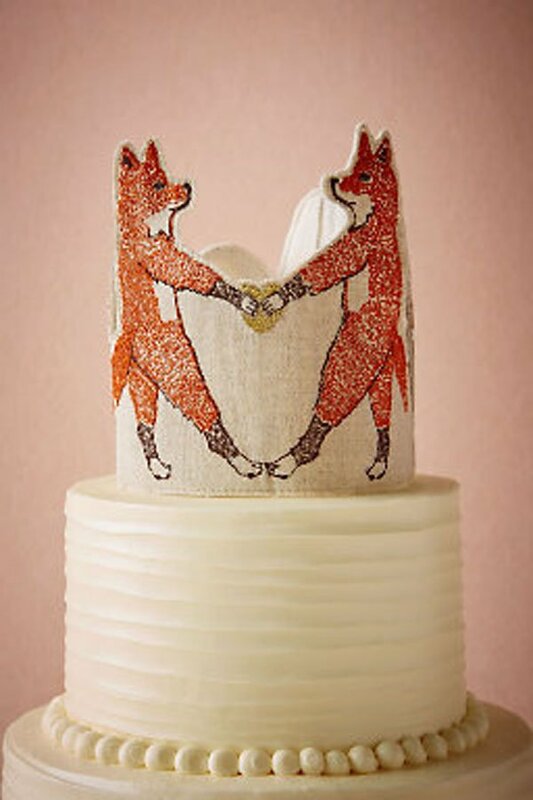 This cake topper is totally charming and perfect for your backyard rustic bash. There’s something about the phrase “You Are My Greatest Adventure,” that makes us smile each time we see it. 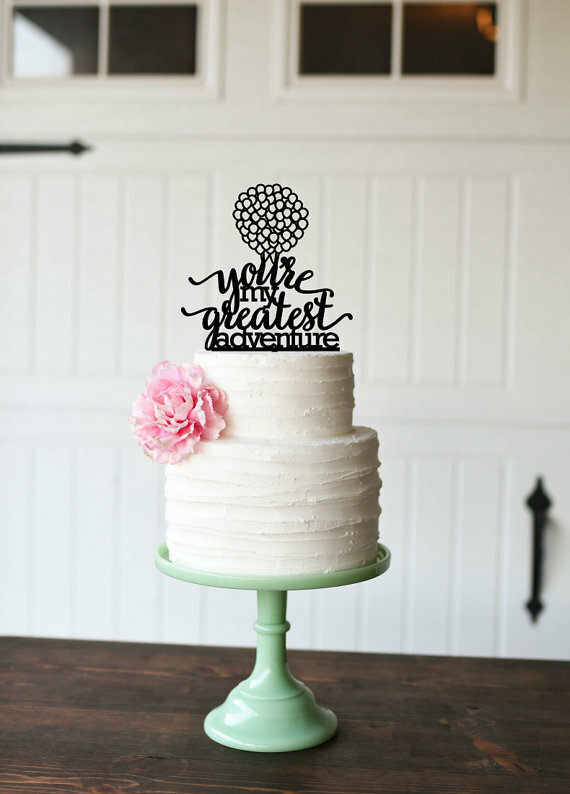 So it’s no surprise we were smitten by this cake topper that forgoes the traditional Mr. and Mrs. for this sweet saying. Have another phrase you love? You can also order a custom sign through this Etsy seller.